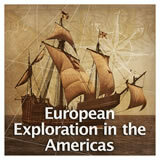 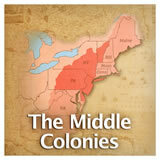 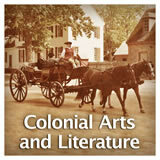 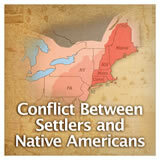 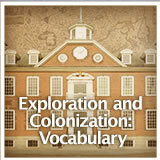 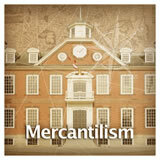 In this experience, students explore the emergence of self-government in colonial America. 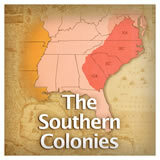 They learn about influences from Europe, early examples of self-government in the colonies, and the structure of government in the thirteen colonies in the 1700s. 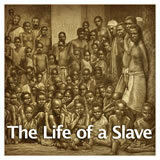 They have already learned about some of these examples, and this experience will serve as a review and place the examples into a broader context. 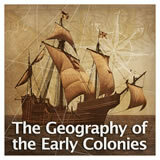 Describe the development of governments in the colonies. The seeds of democracy and self-government were planted in the British colonies almost from their founding, long before the American Revolution and the fight for independence. 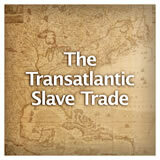 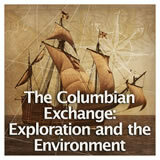 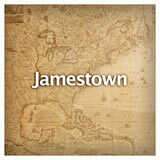 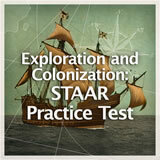 In this experience, you will learn about the development of self-government in the colonies. 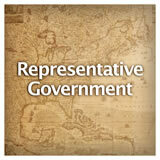 You have already learned about some of the examples of self-government. 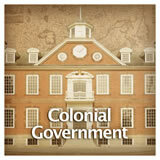 Name at least one example of self-government in the British colonies of North America. 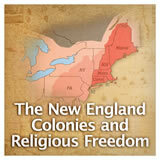 Possible answers include the House of Burgesses, the Mayflower Compact, and the Fundamental Orders of Connecticut.